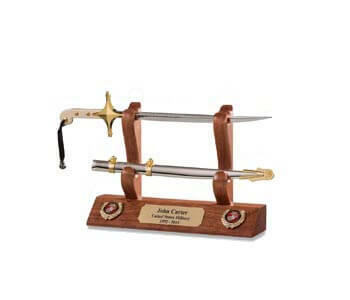 For collectible sword enthusiasts, all the world is just a great find waiting to happen. 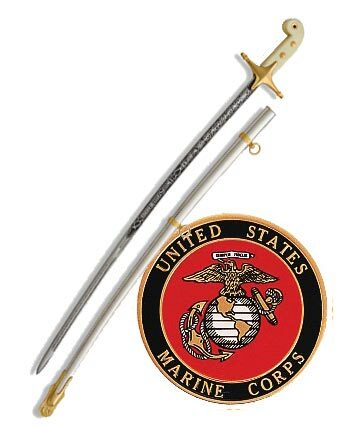 There are so many different types of swords - and not just from the United States, but all over the world. 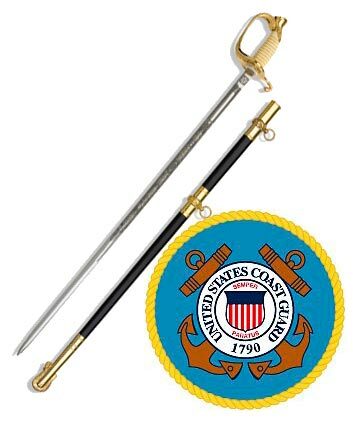 Just learning the terminology - for instance, some swords are called "sabers," while others are called "cutlasses" - is an education in itself. 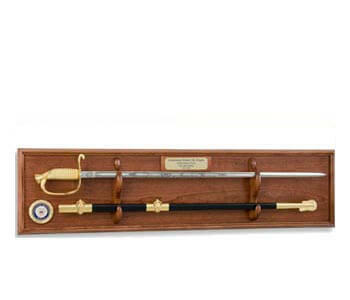 If you are just beginning your forays into the art of sword collecting, this short overview can help. 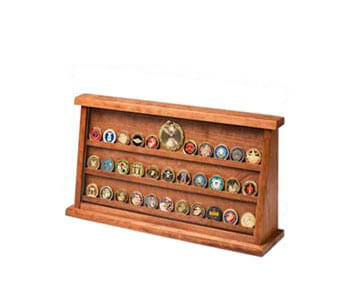 When you start your collecting efforts, you may at first feel overwhelmed by the sheer number of options. 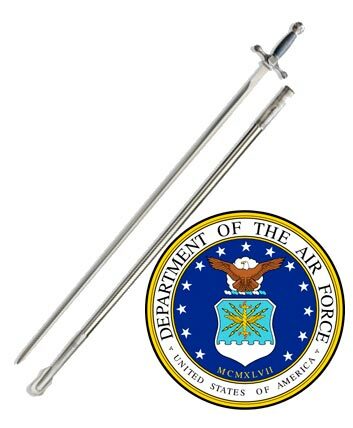 Because collecting swords is not an inexpensive hobby, experienced collectors advise to choose a focus for your first collection. 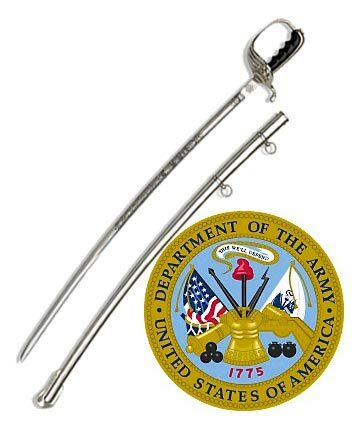 For instance, maybe you are interested in ceremonial swords from different time periods or swords from the United States military like those displayed at http://www.militarysworddisplays.com/blog.asp. By choosing a focus, you can do some research, set your initial budget for your first collection, and start selecting pieces to add to your collection. Unless you are collecting swords for your sole pleasure, you might find you enjoy sharing your collecting with fellow enthusiasts and visitors. You might even want to loan your collection to a local museum or charity! 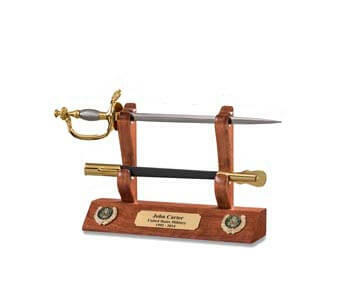 Here, you want to ensure both the safety of your priceless collection and also the best presentation for each sword. 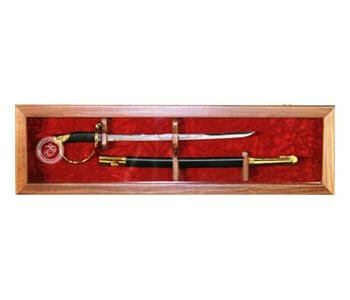 You can choose from a number of different display options depending on the size and length of each sword. Here are some options to consider. Floor displays. 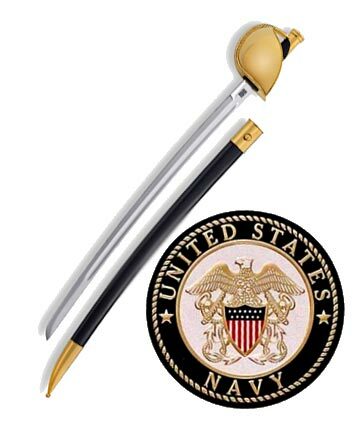 Ideal for longer or dramatic swords. Mantle displays. 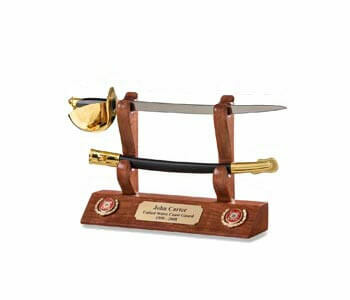 If you don't have a lot of floor space or you have a shorter centerpiece sword, a mantle display is ideal. 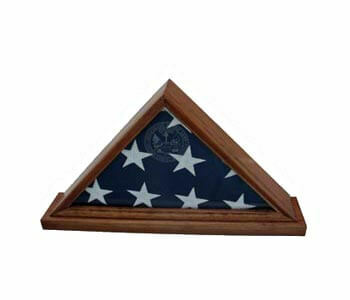 Shadowbox displays. 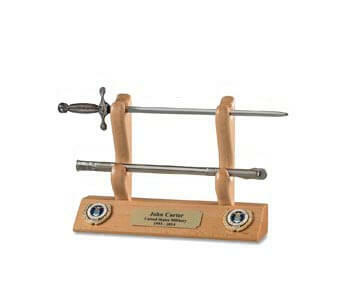 Because the sword is enclosed, this is ideal for priceless or fragile antique swords. Display cases. 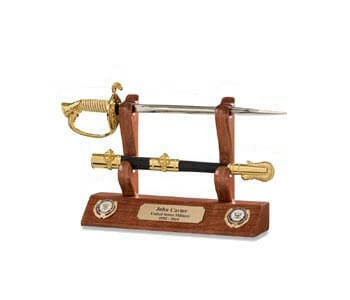 These cases can hold more than one sword and also enclose each sword for maximum safety. 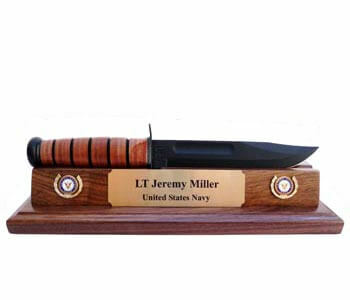 Display plaques. These are similar to cases but without the front covering. As your collection grows, you may become interested in accessories for the various swords as well. Each period will have different accessories for those swords. 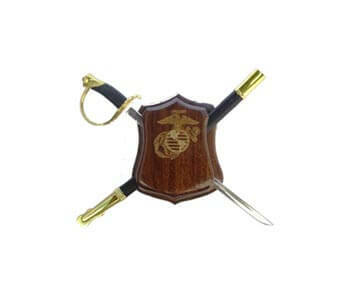 Some common accessories include scabbards, belts, frogs (a leader piece that hangs the sword from the belt), guards, knots, chains, carrying cases, and even special handling gloves. When you have amassed a collection of some value, it may become wise to insure your collection. 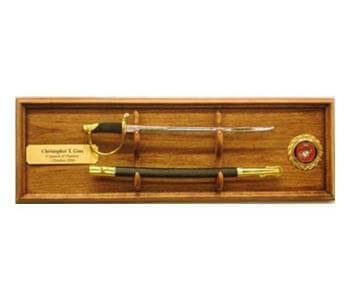 Sword collecting is an ancient practice that is still vibrant and alive today - by joining in, you are preserving history for future generations.